Reflections and Anticipations, and Many Thanks! I would to thank all my loyal travelers, new clients, travel agents, universities, alumni associations and museums across the world for their business and trust. 2018 was amazing year for us. Silk Road Treasure Tours’ family celebrated its 10 Year Anniversary in the American market! Throughout 2018 we presented at travel agencies, clubs and shows - including the New York Times Travel Show, and at museums and libraries across the US, sharing our knowledge of the Silk Road, Central Asia, and the Caucasus. Many new travelers joined us on our cultural, historical, adventure, educational and photography tours to the Central Asia ‘Stans and the Caucasus countries, as well as to China Silk Road destinations, Iran, Mongolia, Russia and Morocco. Loyal clients added new destinations to their 2018 must-see lists and returned from their Silk Road adventures with more memories to share. 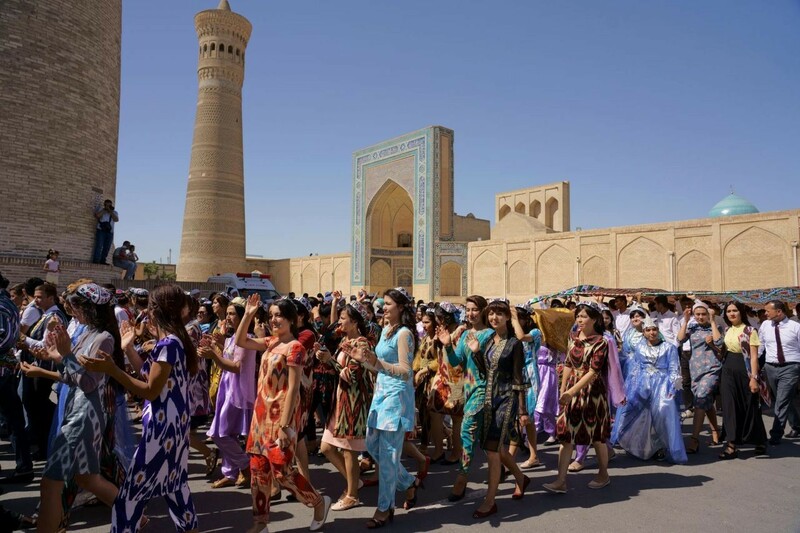 Some celebrated anniversaries and birthdays, one even chose the romantic city of Samarkand for a marriage proposal! It’s been a very celebratory year. 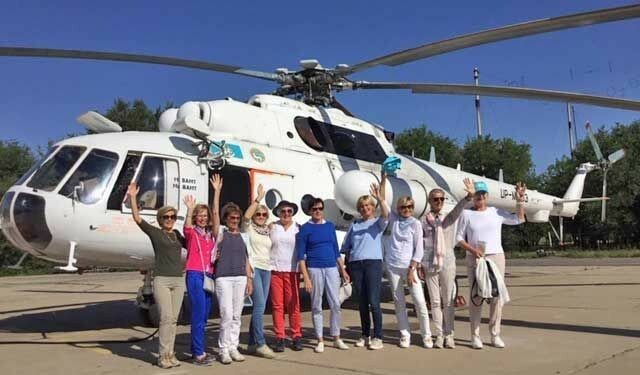 I personally escorted more than a half a dozen of our Silk Road Treasure Tours groups and met up with several of our tours while in Central Asia and the Caucasus this past year. What an amazing journey! 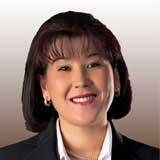 In Uzbekistan we attended luxury culinary experiences and I hosted travelers at my family home. 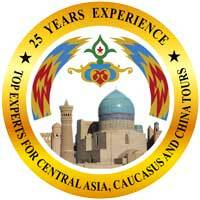 We enjoyed master classes and fabulous wine in Georgia, falconry demonstrations in Kyrgyzstan, adventure tours in Kazakhstan including horseback riding, trekking, and helicopter rides, and we visited extraordinary caravanserai, madrasahs, monuments, mosques and synagogues throughout Central Asia. There were archaeological explorations in Uzbekistan, Turkmenistan and Armenia, shopping fun in China and of course in the bazaars of Uzbekistan. We participated in local weddings and festivals; Navruz – the New Year’s Festival, the Silk and Spice festival, equestrian games, a music in Kazakhstan, Nadaam in Mongolia, Lunar New Year in Vietnam, and national holidays in China. There was the Carpet Festival in Armenia, the Pomegranate and Folk festival in Azerbaijan, and the Bread and Flower festival in Tajikistan. We have good news for travelers to Uzbekistan, fall festival dates in Armenia and the scoop on what’s happening in Azerbaijan. The new international terminal is now open and the arrivals experience is amazing! With streamlined customs and immigration procedures, it’s less than 25 minutes from passport control and luggage claim to the exit; great news for our travelers eager to get started on their adventures to Uzbekistan. The new Tashkent terminal has currency exchange, WiFi, cafes, Duty Free, medical assistance, and accessibility accommodations and much more! Uzbekistan ranks as the 5th safest country for travel according to Gallup’s 2018 Global Law and Order Report. At the heart of the Great Silk Road for centuries, Uzbekistan offers a tradition of hospitality unlike anywhere else. Visit the ancient cities and UNESCO Heritage sites of Tashkent, Bukhara, Samarkand and Khiva for yourself and experience the warmest welcome in the world. Welcome! As an ardent traveler myself I’ve made it my job to help clients plan their trips and travel around the world with minimum stress and maximum enjoyment. 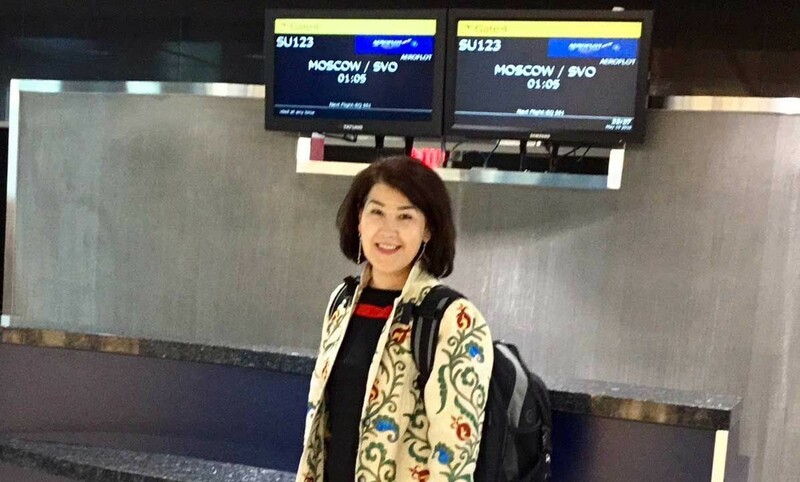 As a native of Uzbekistan and the premier travel operator for Central Asia and the Caucasus Tour for 25 years I have some tips and a handy check list for you. Let’s assume that you have already chosen your dream destination and have contacted us as your trusted travel experts.